Healthy steamed dumplings for Vinayagar Chathruthi.. 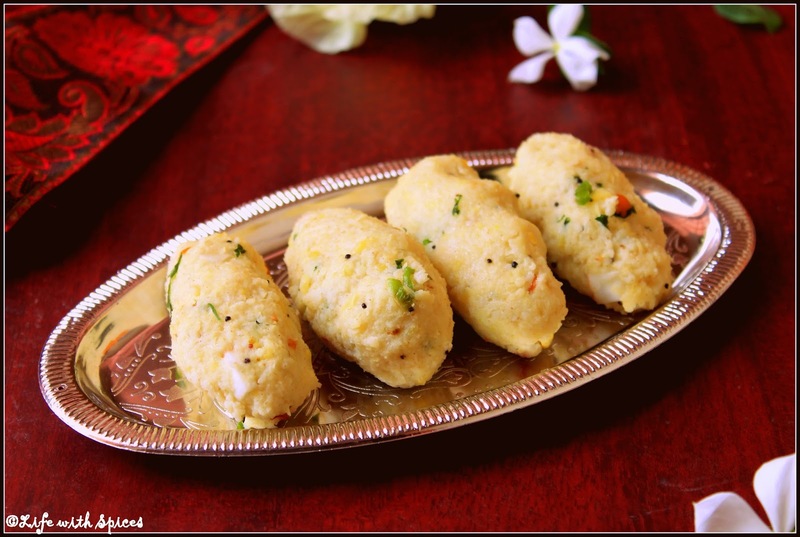 Replace millets with rice for pidi kozhukattais and enjoy a healthy Festive season. Soak thinai and moong dhal for 10 mins clean them and boil in a pan with salt and water and boil until they are almost cooked. Remove excess water if any. 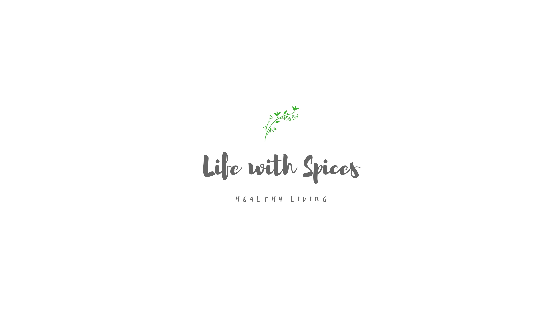 Heat oil in a pan add mustard once they crackle add uradh dhal, channa dhal, chillies, curry leaves, coriander, coconut, asafoetida and saute well and add to the thinai and dhal mix. Cool the mixture and roll into balls and steam it for 10 mins. New version of kollukattai for me...looks fabulous! Wow! 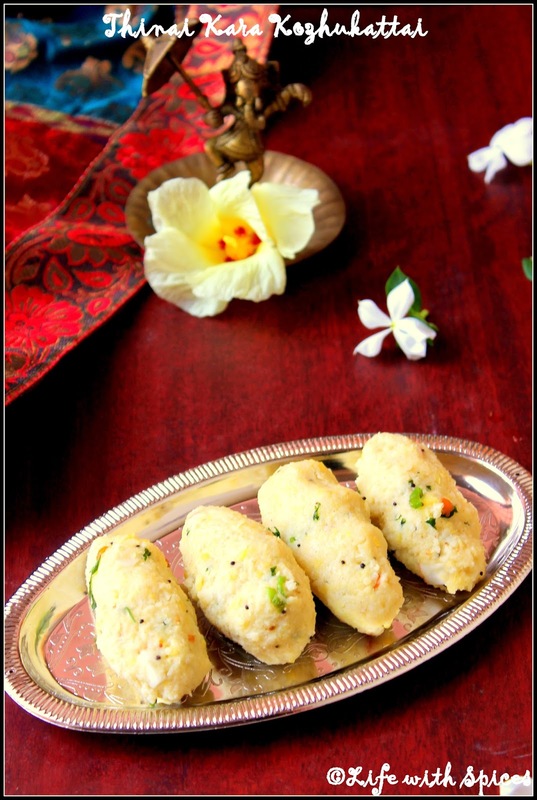 !healthy kozhukattai,nice variation to regular rice kozhukattais...looks yummy. Very healthy kozhukattais, have to try cooking with thinai.. Very healthy kozhukattai.love it to the core.